Today – with Jimmy DiAZ – former President of the PWA Worldtour! Some decades ago windsurfing was the Sh… – is was extreme action, every beach had it’s own surfer dude and almost every car in Germany had a board strapped to the car always. Windsurfing had NO competition, but this is no longer the case. What happened and how do we earn back the lost ground. Question is whether Windsurfing still is cool, or if it’s only us old-timers that think so! 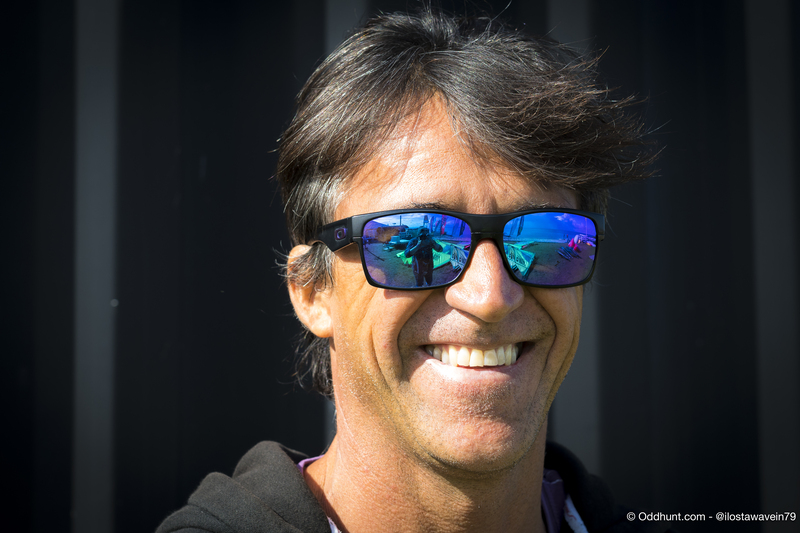 I have had the pleasure meeting some of the windsurfers from back when everything was blooming hot – but just before we get to the interviews here are some stats from instagram. Windsurfing is old enough to be RAD again! People started windsurfing so long ago that through the years this amazing sport has lost some of its glitter and glamour and just not keeping up in the popularity scale against other watersports. But why is that and can it be changed? Windsurfing has been around since start 1960s and the first patent was applied for in 1968 and accepted in 1970. So Windsurfing goes way back and its path through history shows the changes in what we know of today as Windsurfing. During the seventies and eighties, the sport rose to fame and in the nineties the sport exploded. Back then Windsurfers were the ones to be. The likes as Pete Cabrinha, Robbie Naish, Anders Bringdahl, Mike Waltze, Peter Boyd, Mark and Josh Angulo and Bjørn Dunkerbeck – just to name a few – were somebody everyone looked up to and wanted to be like. Though its seems like that was the golden age as history shows a decrease in the sport and its development since then. But why is that? In the hope to understand why Windsurfing got sidetracked and what it would take to get it back to its former level – room for professionals to get better sponsorships, but first and foremost to reinstate a true and strong level of amateurs, we have spoken with three musketeers from back when everything still was flourishing. 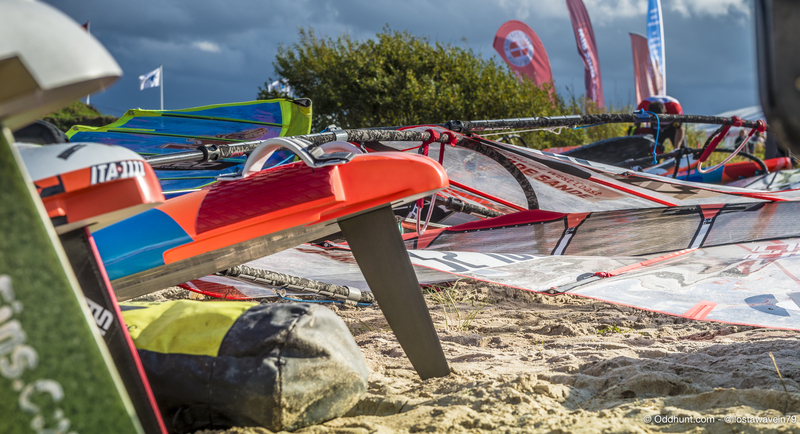 We met up with Jimmy in Hvide Sande to get his take on Windsurfings past and present. Jimmy is the former President of the PWA Tour (Pro Windsurfing Association) and a long time passionate windsurfer himself. Today he is running an International acclaimed surf center in Turkey. Jimmy goes way back – not like some of us that started with the wooden boom… but still he started on the brand ‘Windsurfer’ (a long heavy beast) which he shared with his brother. Thanks to Jimmy for taking the time to unfold some of the magic behind the sport and for giving so much back to windsurfing in general. If you want to say hi to Jimmy you can properly find him as a part of the pack here at the WATERZ Festival. 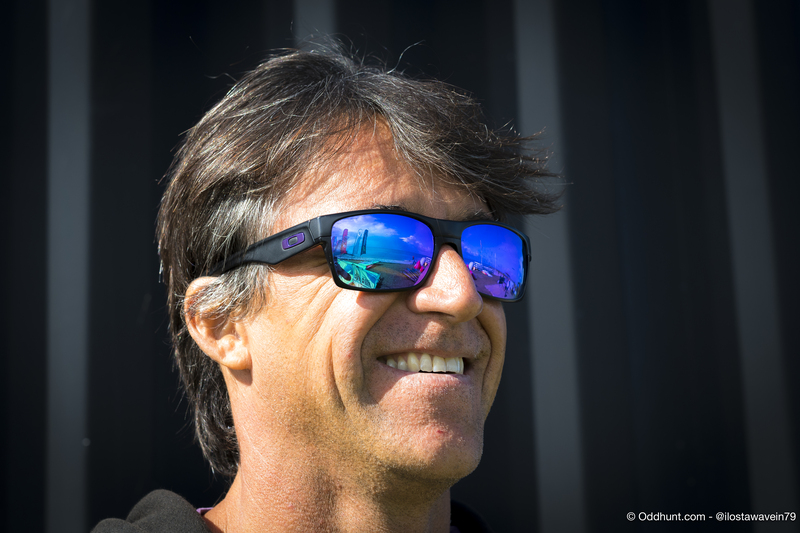 Tomorrow we talk with Legendary Former World Champion Tim Aagesen on this quest promoting windsurfing! What do you think it will take to get people to try windsurfing? Pls. comment below! ALL pictures by oddhunt.com – all rights reserved. Ask before you borrow my work! Only with a written acceptance are you allowed to use the pictures!